The success of a website largely depends on its design and how SEO-friendly it is. SEO, better known as search engine optimization helps in improving the online visibility of a website, which in turn helps your website to grow by fetching more visitors. Unless there are visitors on the site, your business cannot flourish. 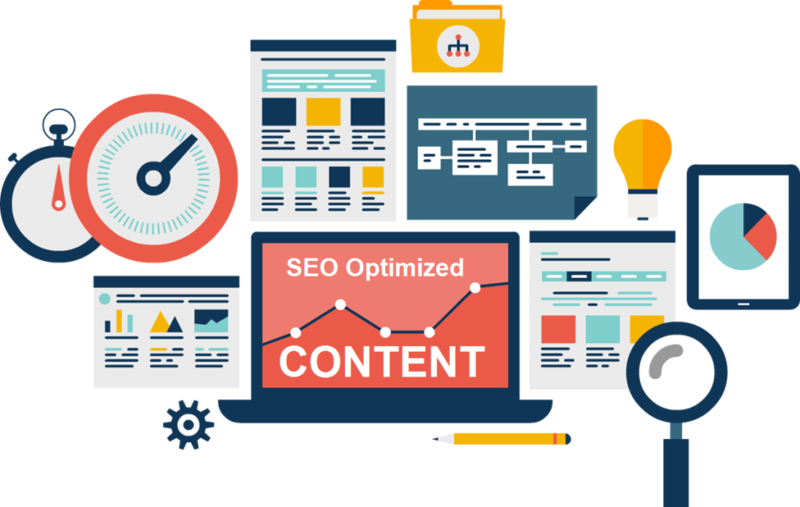 This article discusses some important tips to make a website design SEO – friendly to maximize ROI (Return on Investment) by way of increased visitors. Easy Navigation- The logo, important message and navigation links need to be placed in a way that it is easy for the users to browse the website. Links need to be text-based and navigation structure must be simple and lucid. It is best to avoid horizontal scrolling in navigation. Never go for Flash navigation. Fast loading- Avoid making a heavy website design because it affects the loading speed and is not good on the SEO front. The users nowadays want websites that open in seconds and if your website is taking longer, then there are chances that they will move to another website. This is not favorable for your business and so is best to keep the loading time less. Using the right keywords- Using the right keywords in web content is very important so that both search engines and your potential buyers are able to find you easily. Use the relevant keywords but keep in mind not to use them excessively. Strategic use of keywords in meta tags and content is very critical and can do wonders as far as your site’s ranking is concerned. Knowing which images to use in the website- People tend to ignore the importance of images but you need to use the images in a way that they load faster and enhance the site’s search engine visibility. This can be achieved by using small file size images. Also, use descriptive image names and relevant ALT text. Joining social media platforms- Nowadays, social media bandwagon is at the peak. Social media has become an integral part of our lives. It helps in gaining exposure and building connections. It is therefore very important to mark your presence on sites like Facebook, Twitter, Instagram and Pinterest. Appropriate buttons to these should be provided on your website design and these should be easily accessible. If you keep the above-mentioned tips and tricks in mind for your next website design Brisbane then you can be sure of being in top search engine results. Before starting the project, it is best to get help from the professional website designers in order to get a complete idea and ensure your website is seo-friendly.